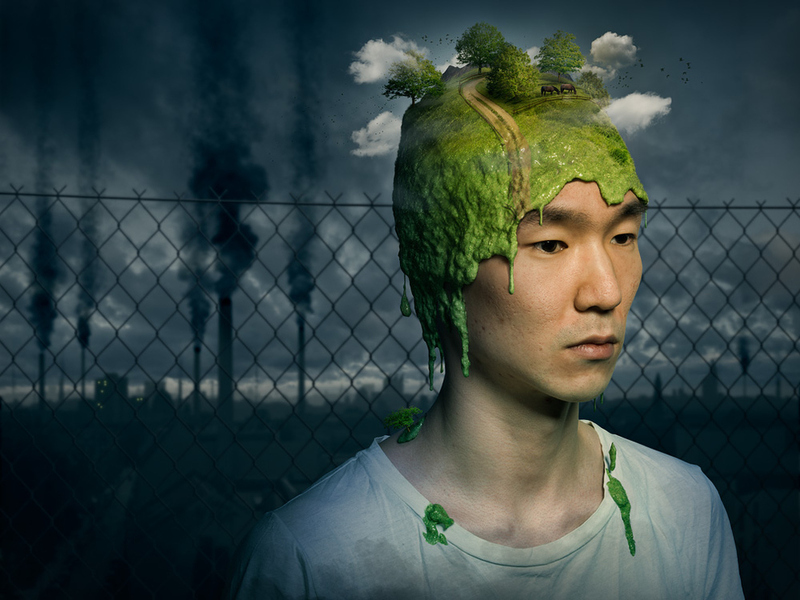 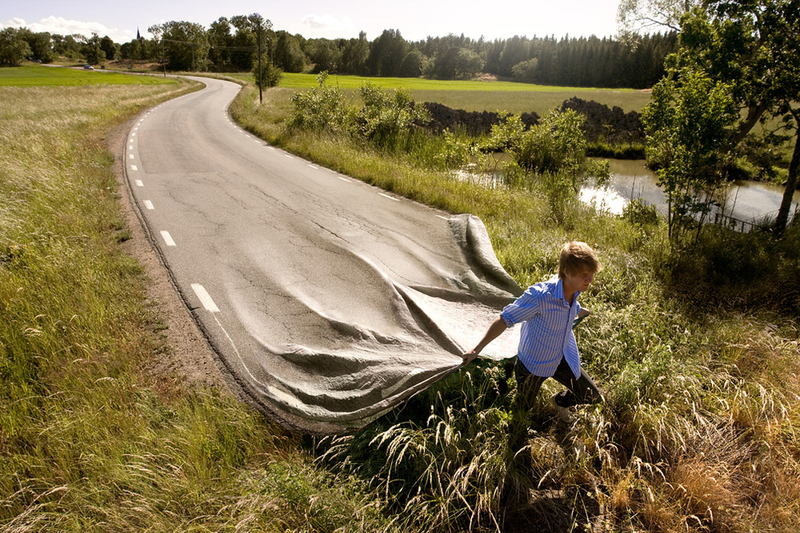 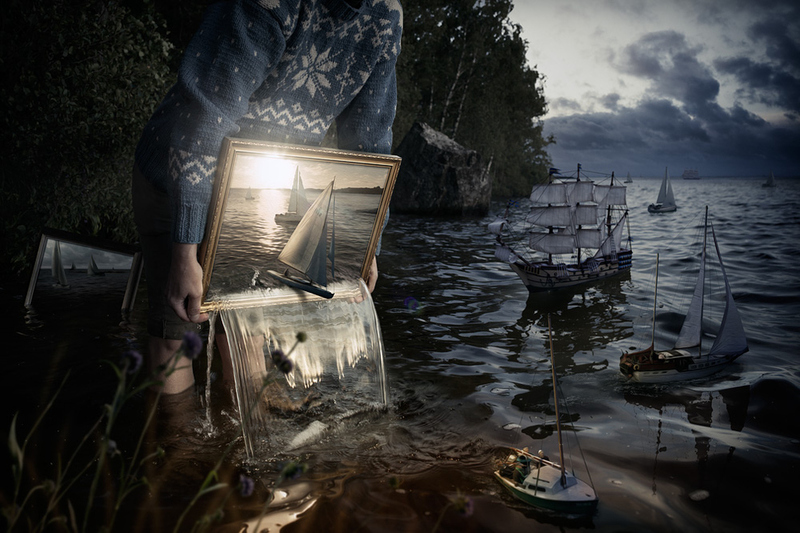 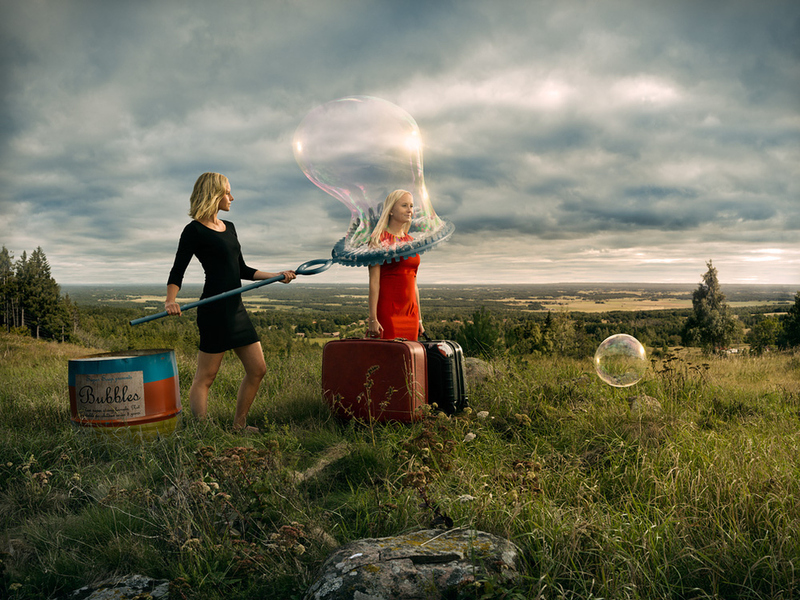 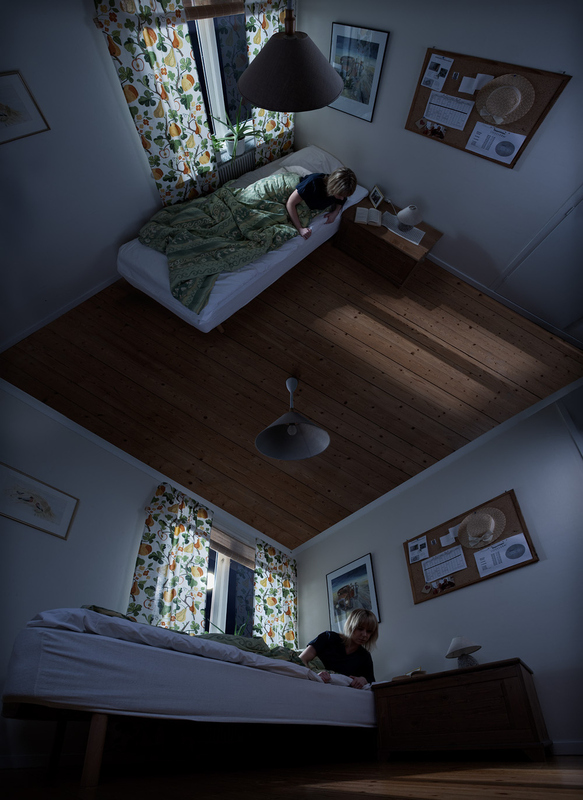 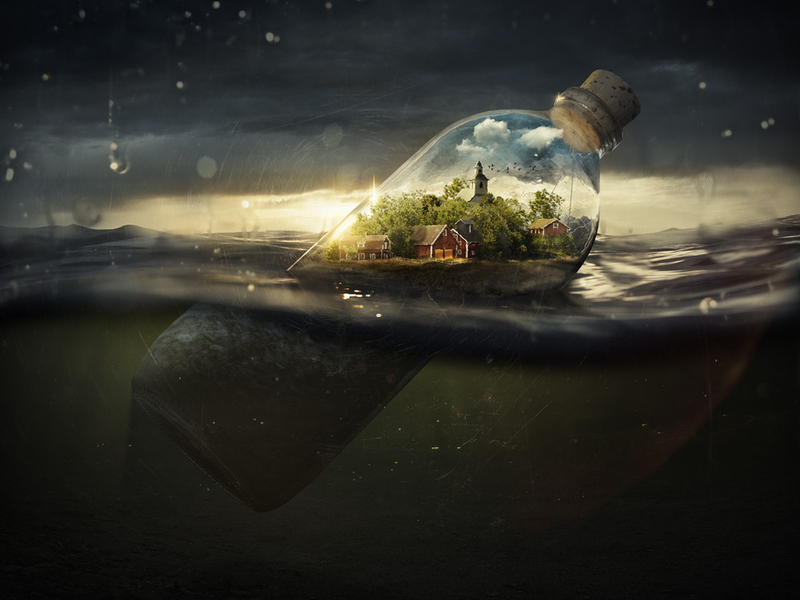 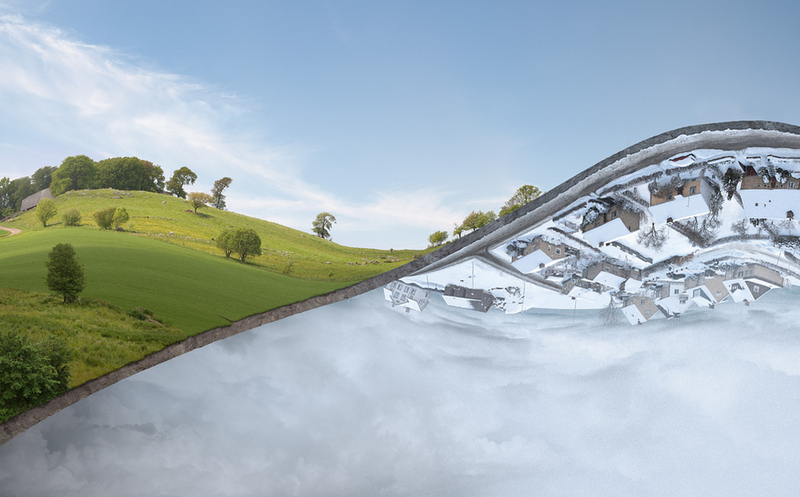 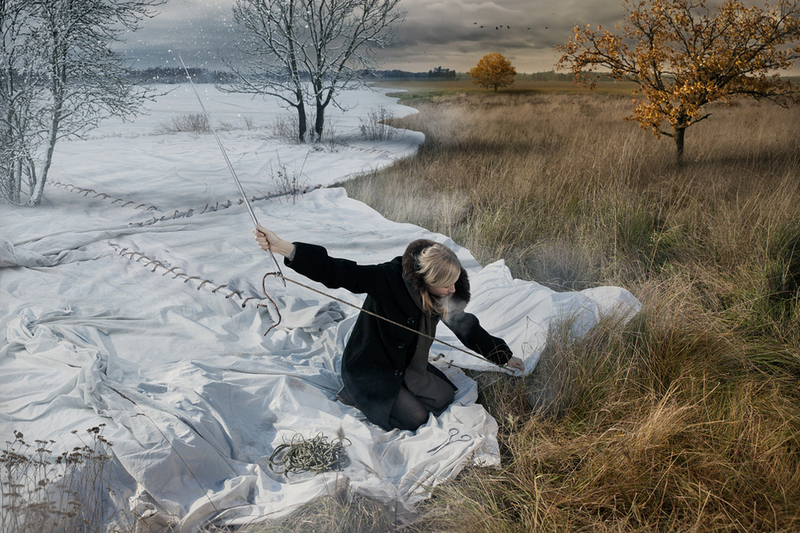 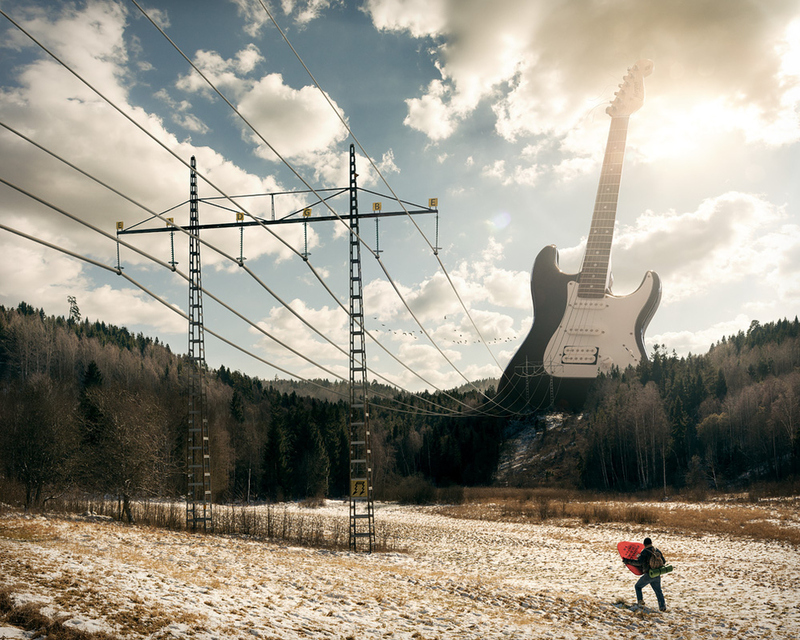 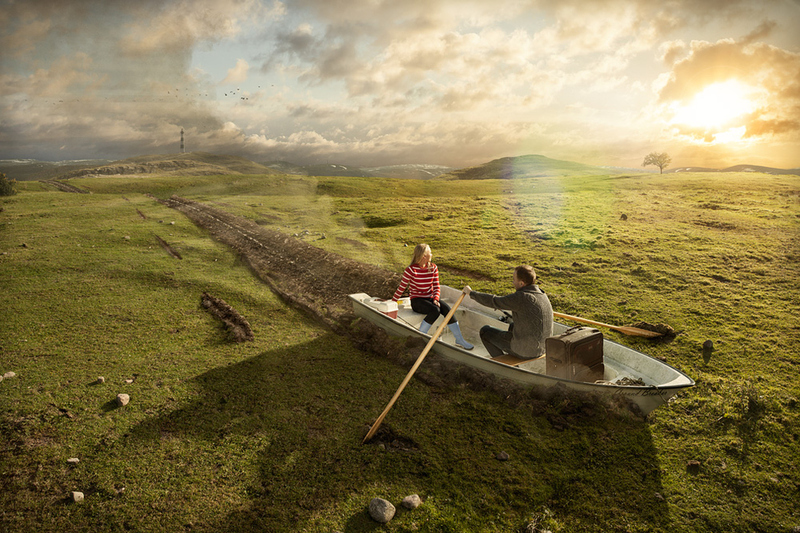 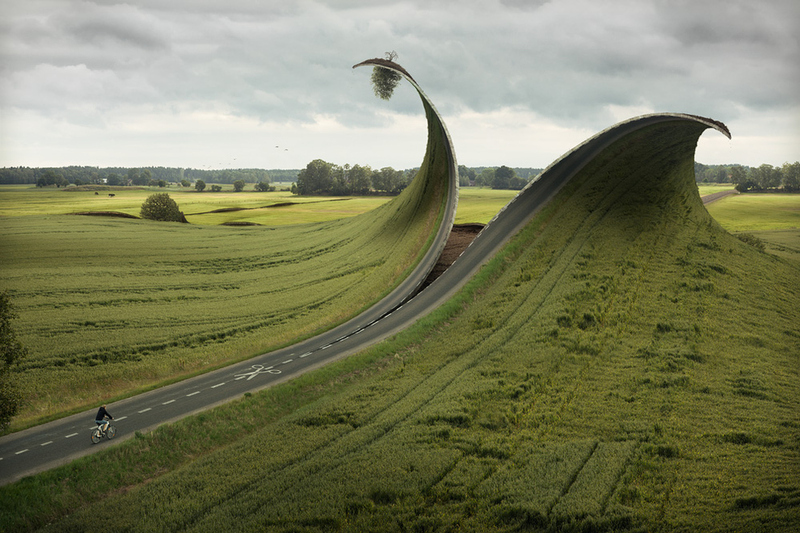 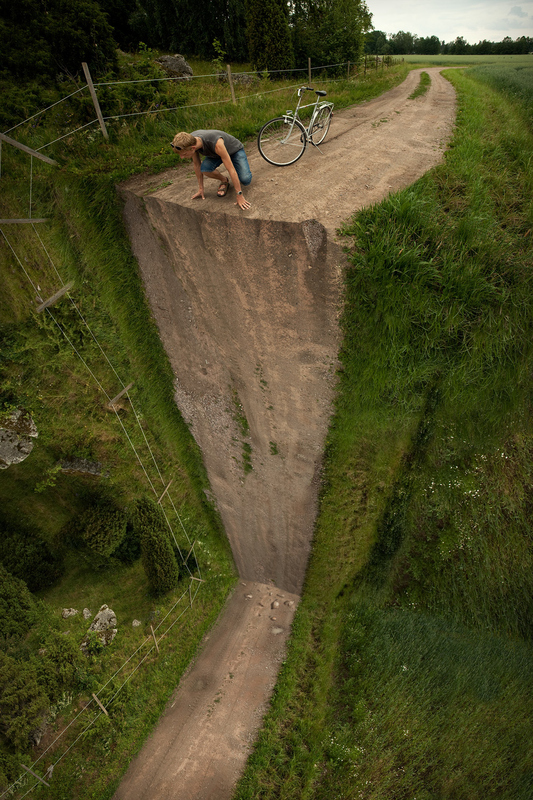 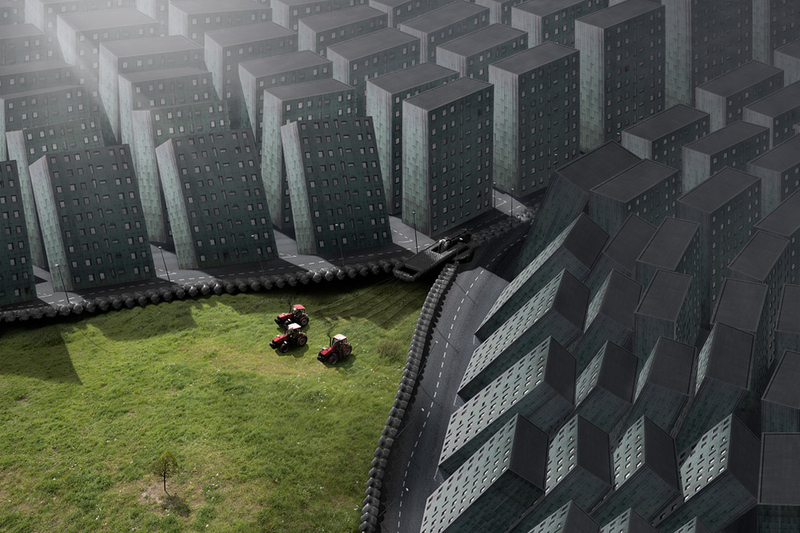 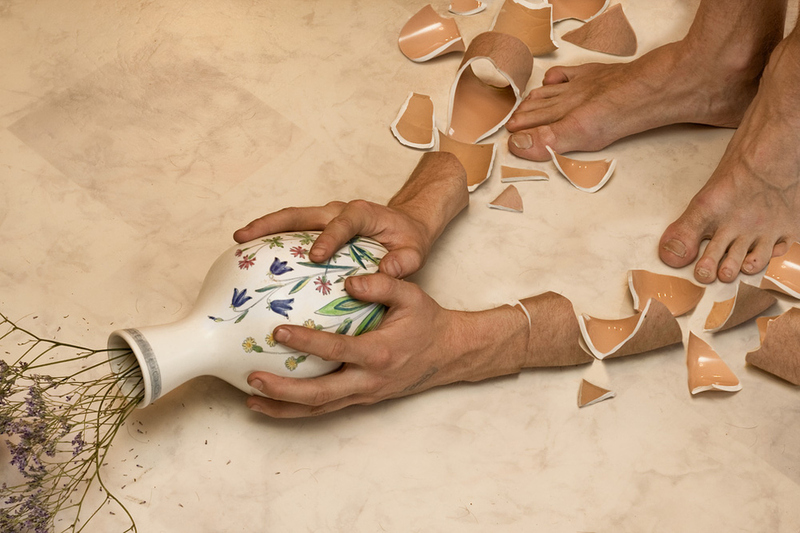 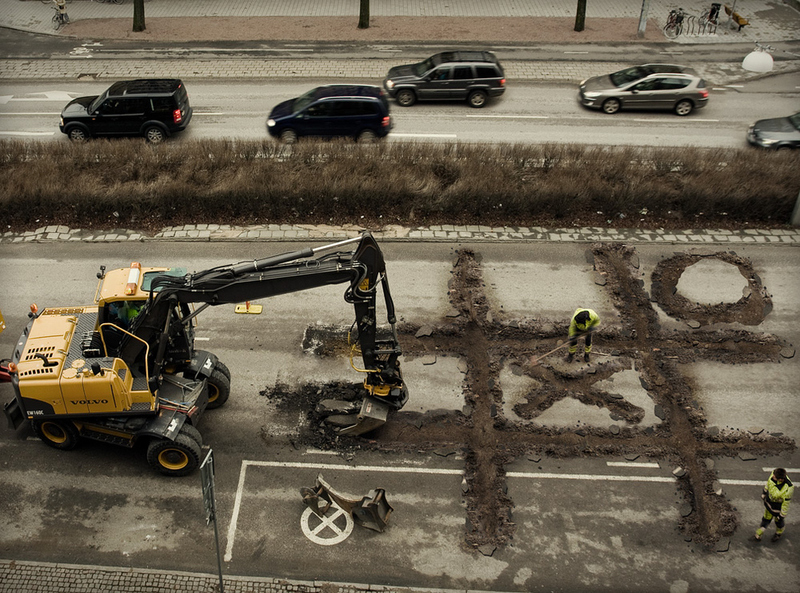 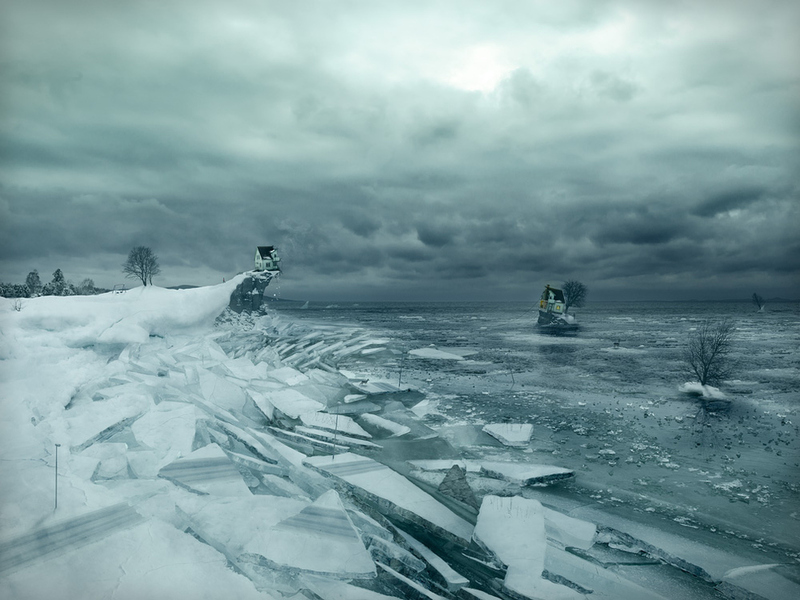 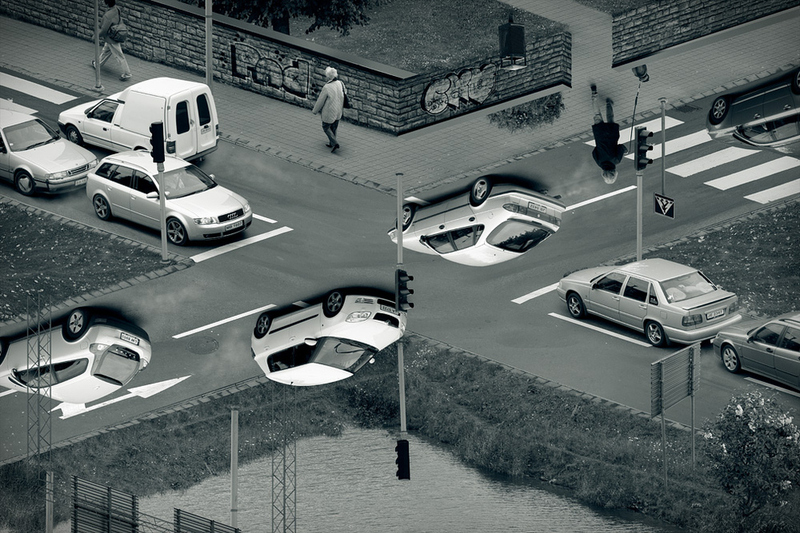 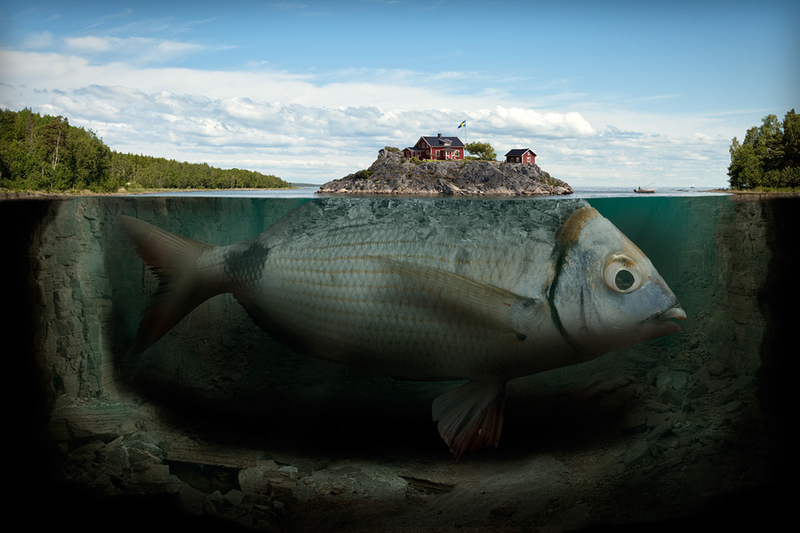 Swedish photographer and retouch artist Erik Johansson creates amazing photos of impossible scenes. 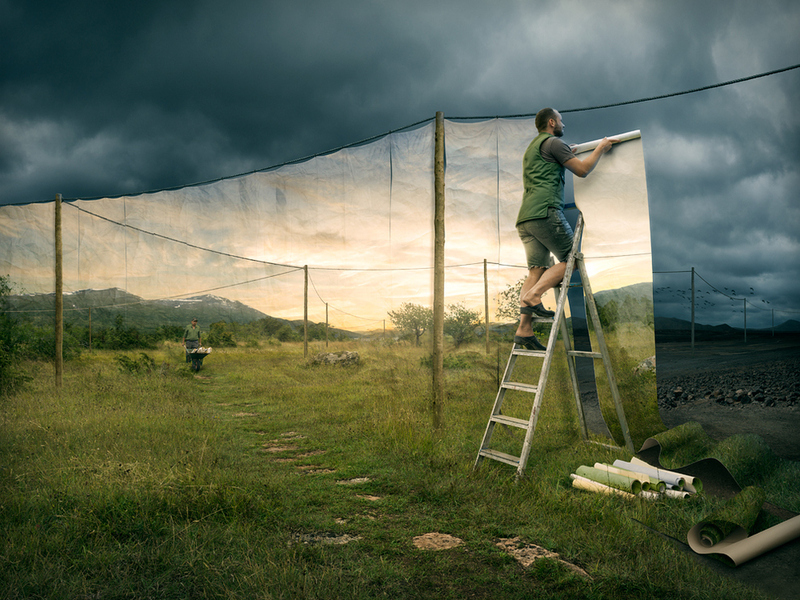 He has been drawing for as long as he can remember, but his first digital camera at the age of 15 opened up a whole new world of possibilities. 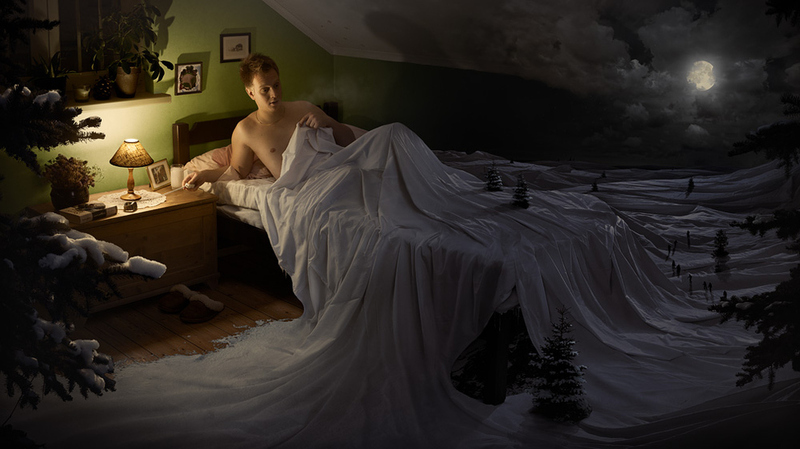 Let his fantasy creations absorb you! 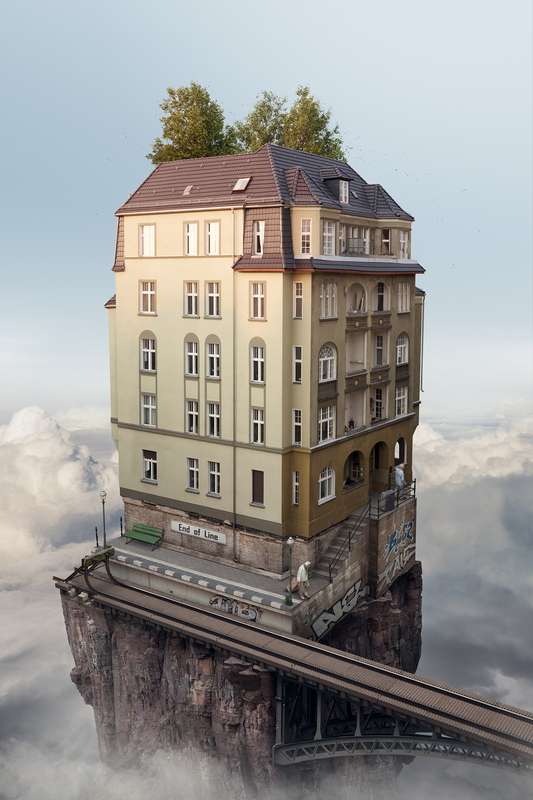 You can buy the prints from Erik’s website.